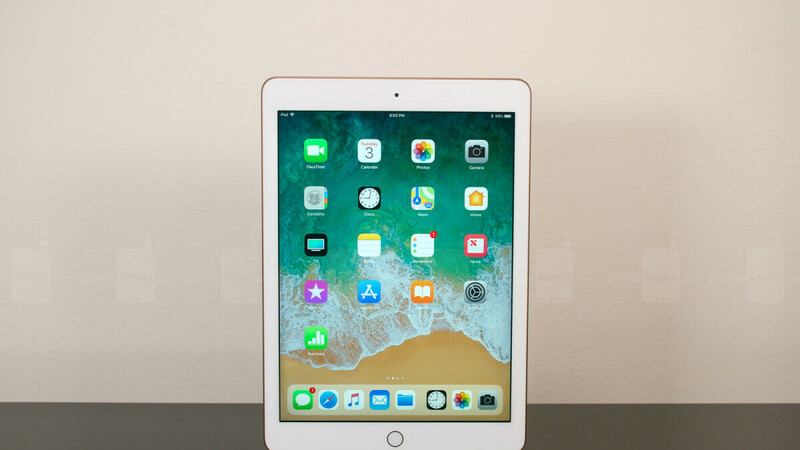 A $250 sixth-generation iPad already felt like a pretty great deal, at a cool $80 discount, but if you pulled the trigger on one of the many occasions Apple’s latest 9.7-incher fetched that price recently... prepare to eat your heart out. That’s because the most patient bargain hunters out there can get the early 2018-released Apple iPad for 20 bucks cheaper than that right now on Amazon. That’s obviously a new all-time low price for a still-popular tablet with a timeless design, beautiful screen, and plenty of processing power. You’re looking at brand-new units on sale here, ready to be shipped for free nationwide before Christmas. The only minor inconvenience is that the heavily marked-down price tag is good exclusively for the silver color option. The gold and space gray models will each set you back $20 more with 32GB storage space and Wi-Fi-only connectivity, while digital hoarders need to settle for the snazzy gold version if they want to maximize their 128 gig savings. Normally available at $429, that particular configuration currently costs $100 less, with silver and space gray models fetching $350 a pop. Keep in mind that the iPad (6th Gen) technically offers Apple Pencil support, but the optional stylus has to be purchased separately. Powered by an Apple A10 Fusion SoC, the 9.7-inch slate promises around 10 hours of battery life on a single charge, also featuring respectable 8 and 1.2MP cameras, a “conventional” Touch ID fingerprint scanner, and a stunning “Retina” display with 2048 x 1536 resolution. All in all, that’s an arguably impressive list of features for a lower than ever starting price. That was either some good Ganja or some good concussion. Another price cut? That's rare for Apple, I wonder why.. Btw, why not include the Amazon's link for this iPad? The deal is only on amazon. The link to apple would just be the regular price.